Because it’s so far from the bright lights of any major city, Tonopah’s night skies are considered among the best in the country for stargazing. 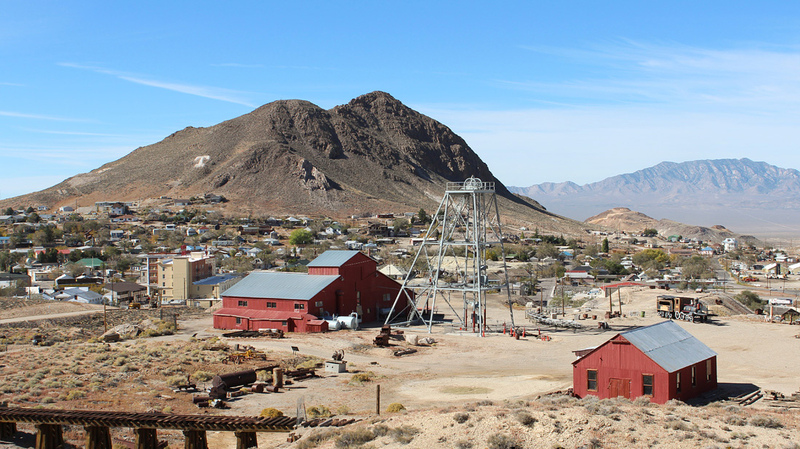 Tour our Historic Mining Park & visit the Central Nevada Museum. Go off-roading or visit nearby ghost towns. Shop in unique stores, discover local artists & even pan for gold during our annual Jim Butler Days celebration! 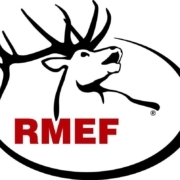 113 acres of mining history! 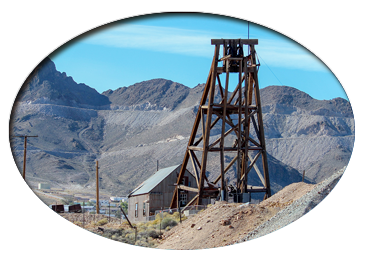 See the original mines, equipment, and artifacts that built Tonopah – the Queen of the Silver Camps. 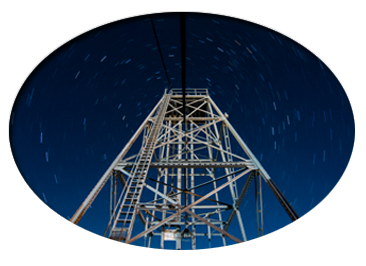 The Mining Park is filled with dramatic views, 500ft drops, and illuminated mineshafts. The Mizpah Hotel was built in 1907 and has been restored to its former grandeur. You might meet one of their resident ghosts, the Lady in Red! 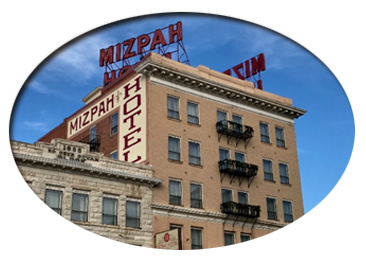 The Mizpah is part of Tonopah’s historic downtown – take a walk and visit the historic buildings, bars, unique shops, and restaurants. 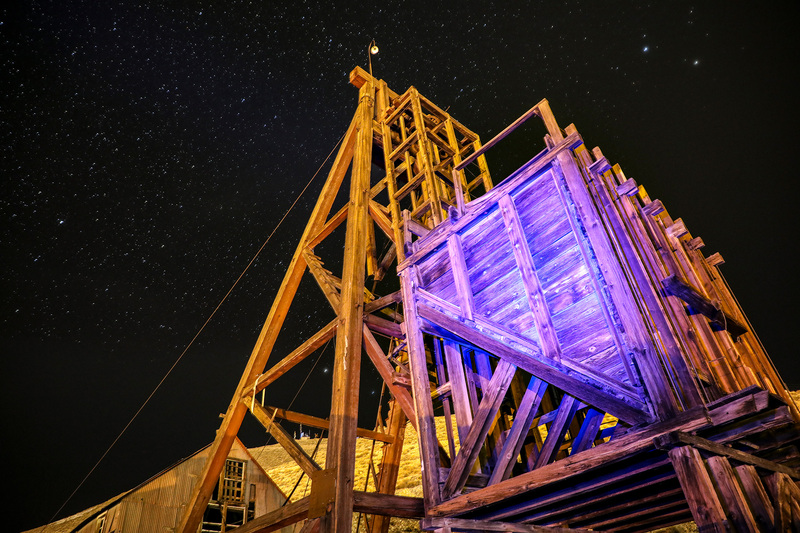 Tonopah was rated the #1 Stargazing Destination in America by USA Today. With some of the darkest night skies in the nation, you can see over 7,000 stars, including the Milky Way. Just look up! No telescope necessary!